Discussion in 'Education Books' started by ad-team, Apr 14, 2019. This contemporary collection of more than 100 recipes from chef. 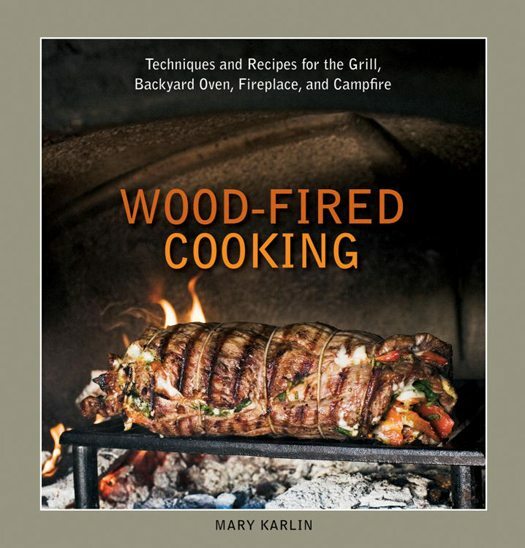 Her globally inspired Indian, Italian, Mediterranean, American, and North African recipes for cooking over live flame and embers are paired with contributions from Peter Reinhart, Bruce Aidells, Deborah Madison, and other fired.